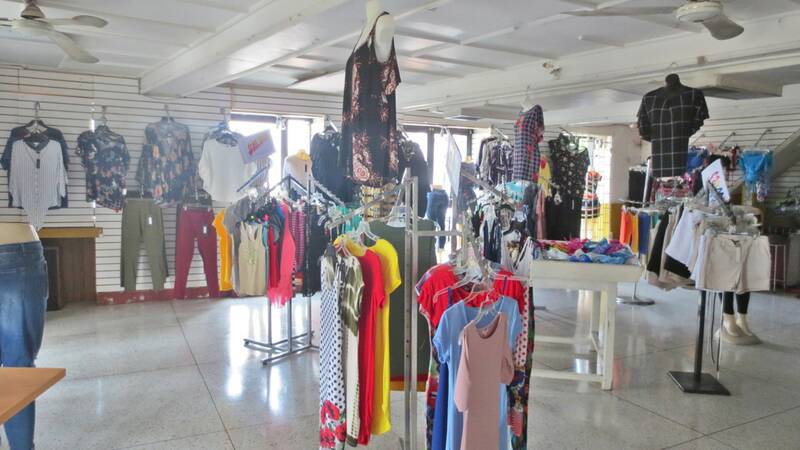 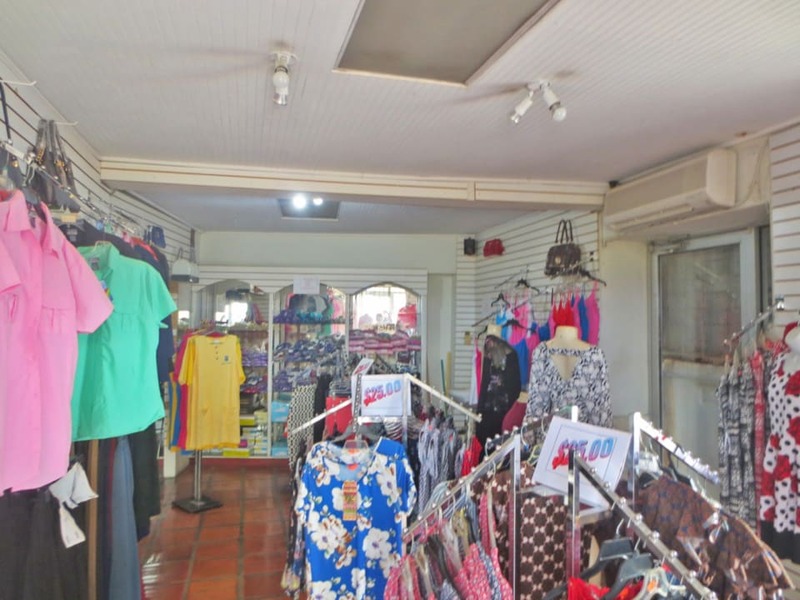 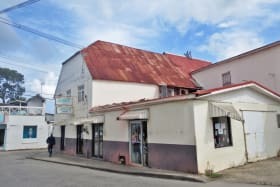 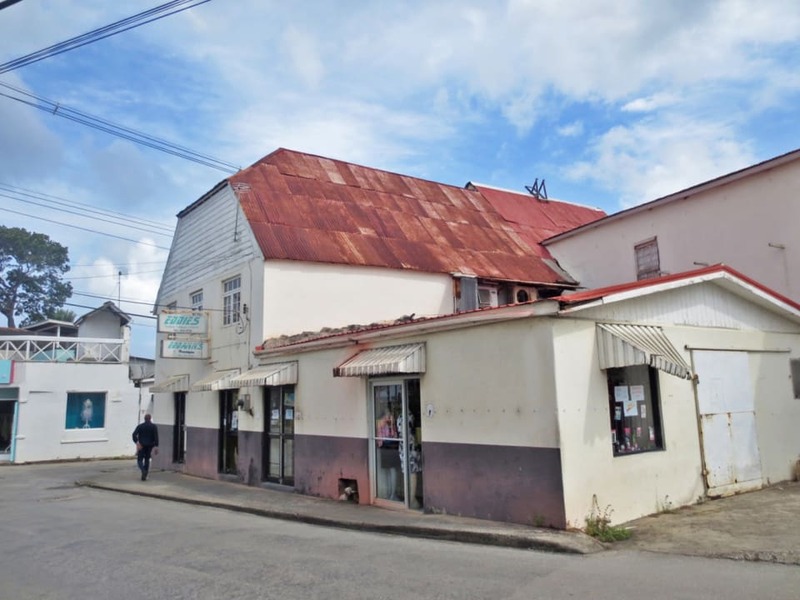 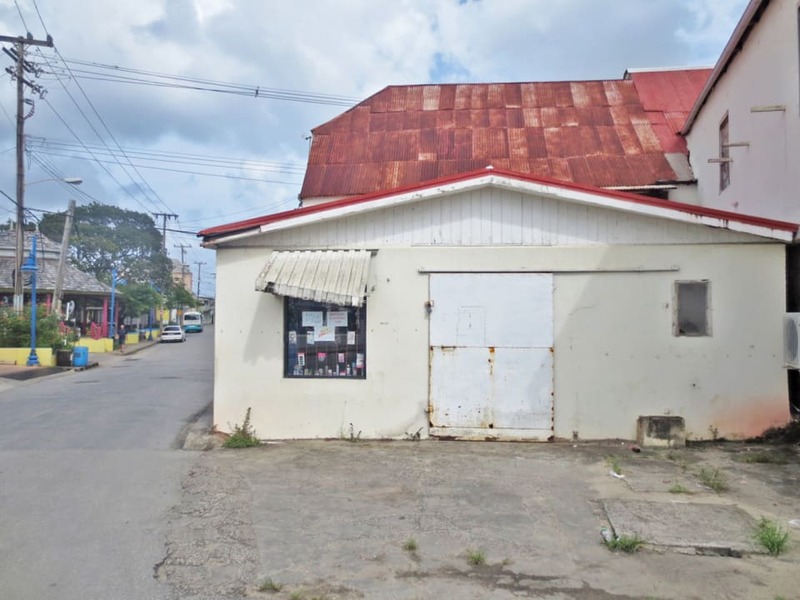 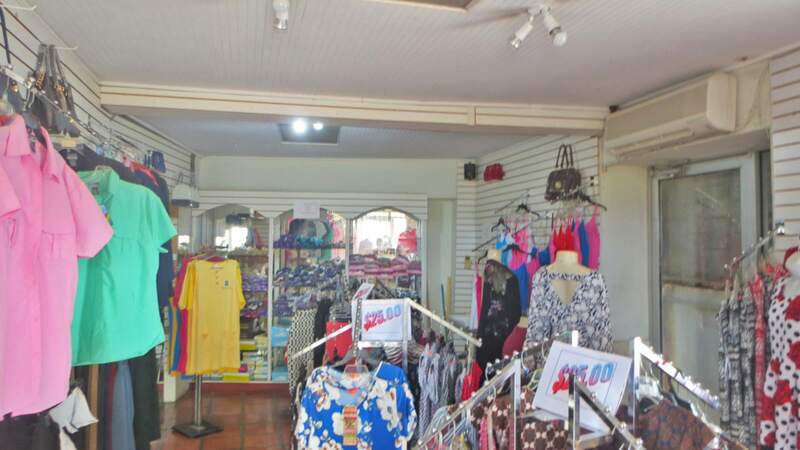 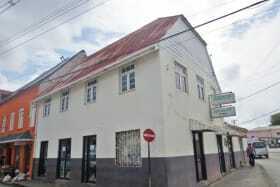 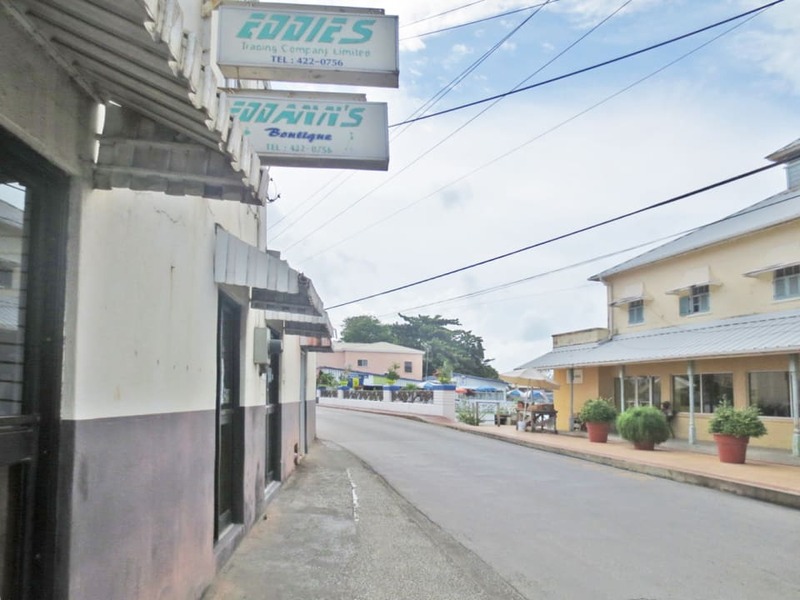 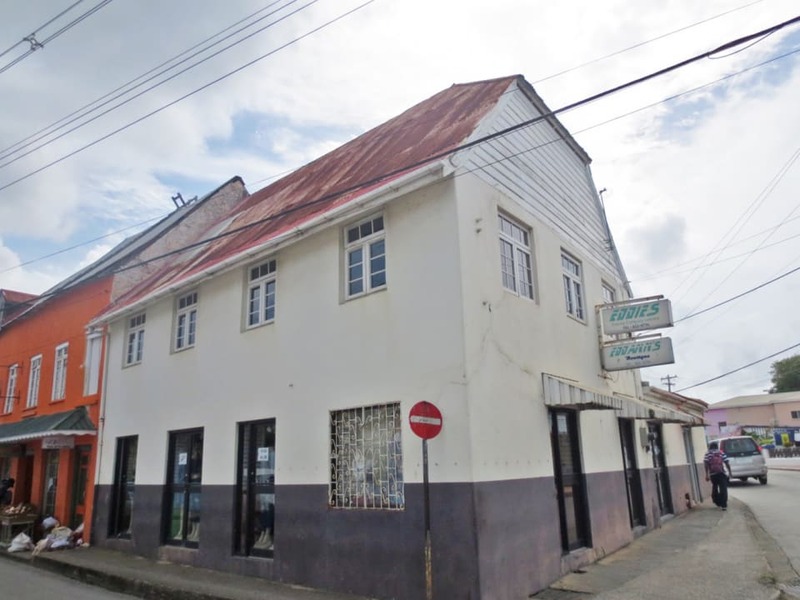 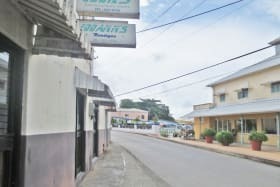 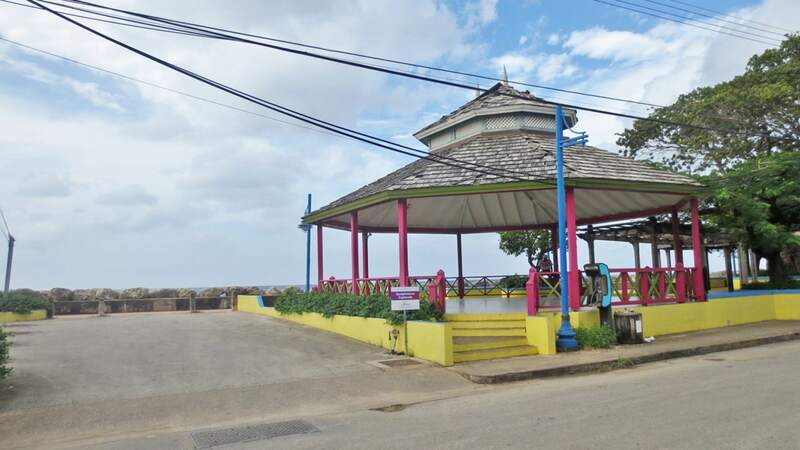 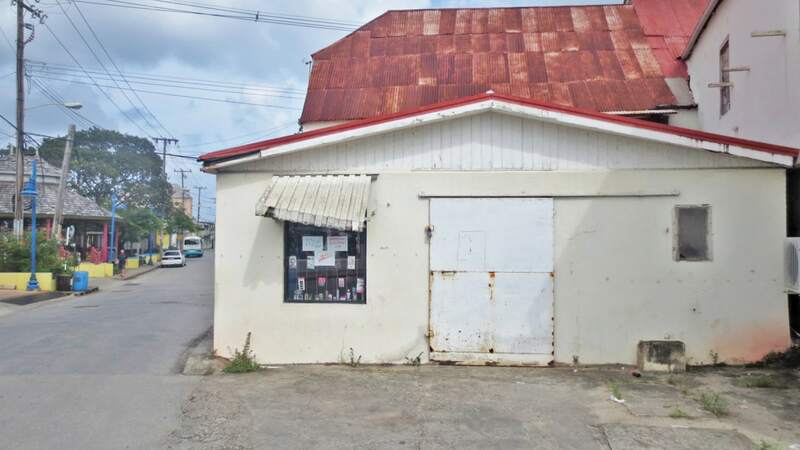 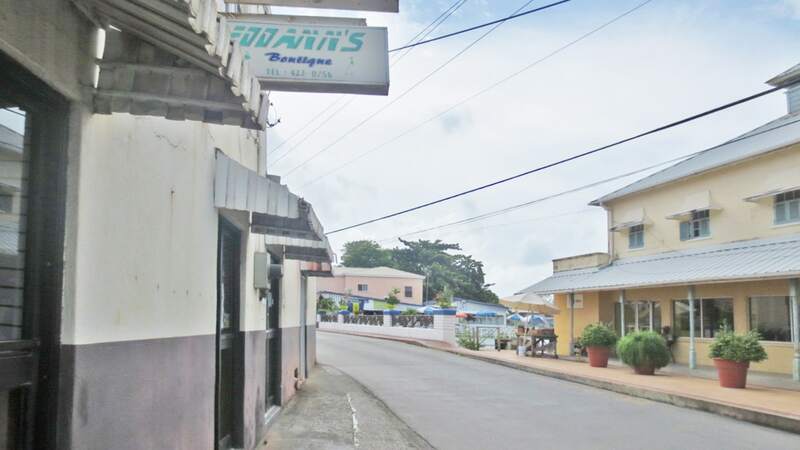 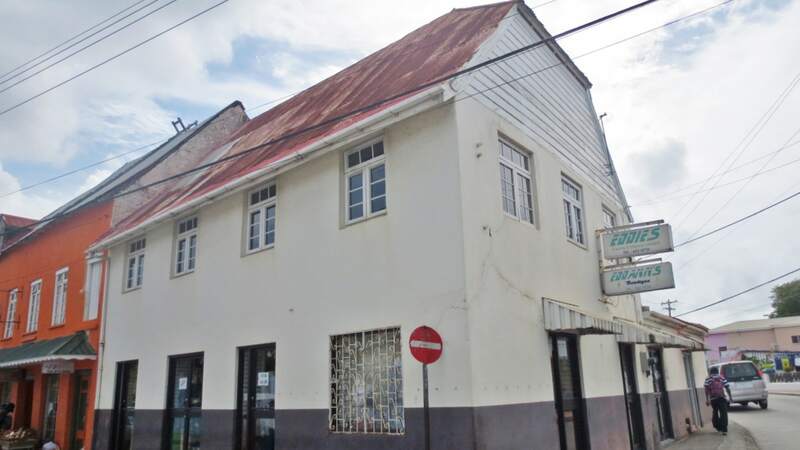 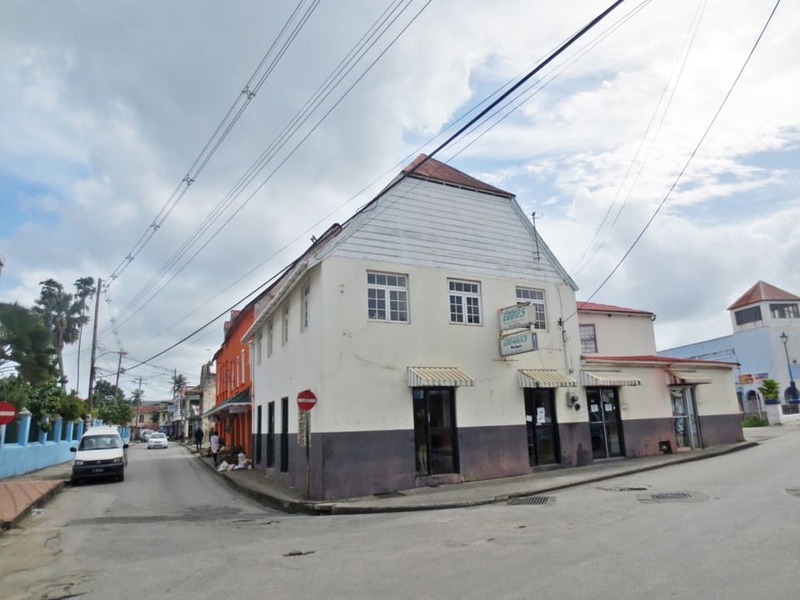 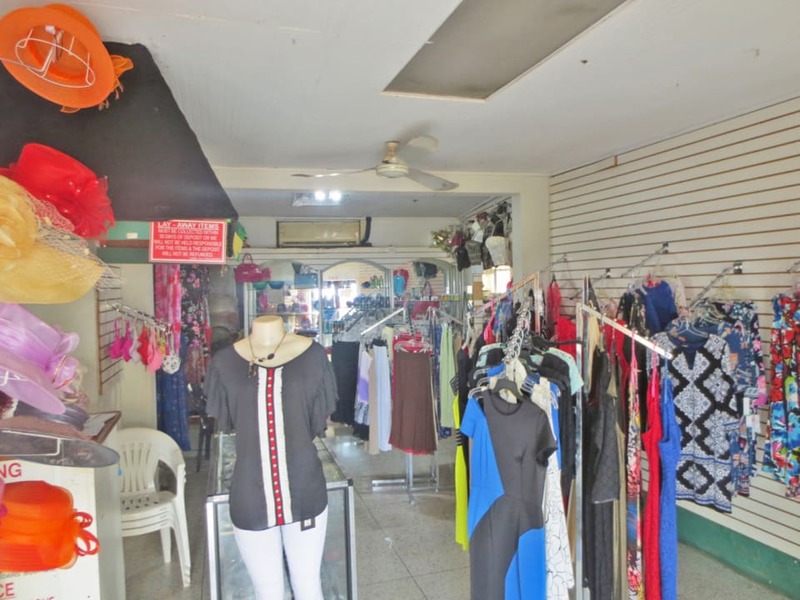 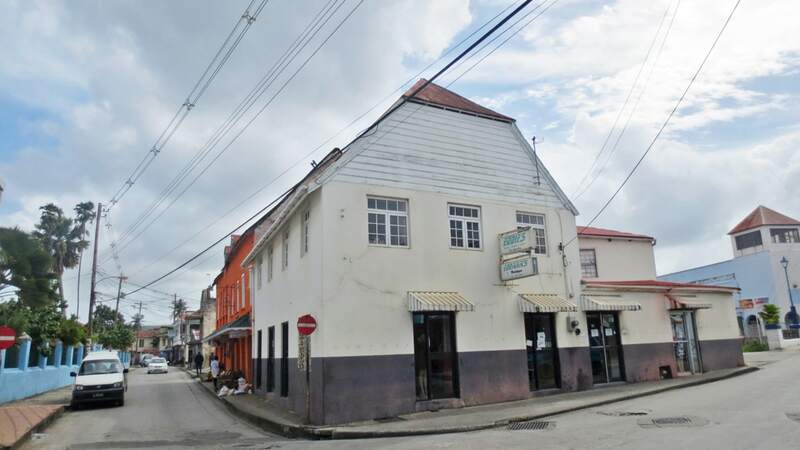 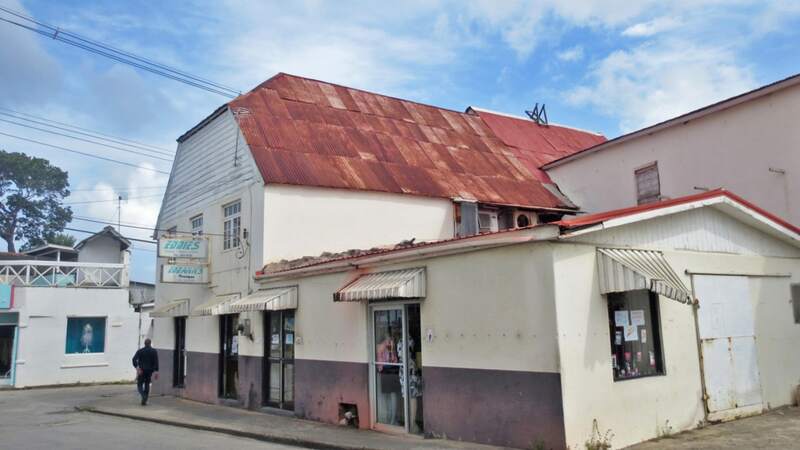 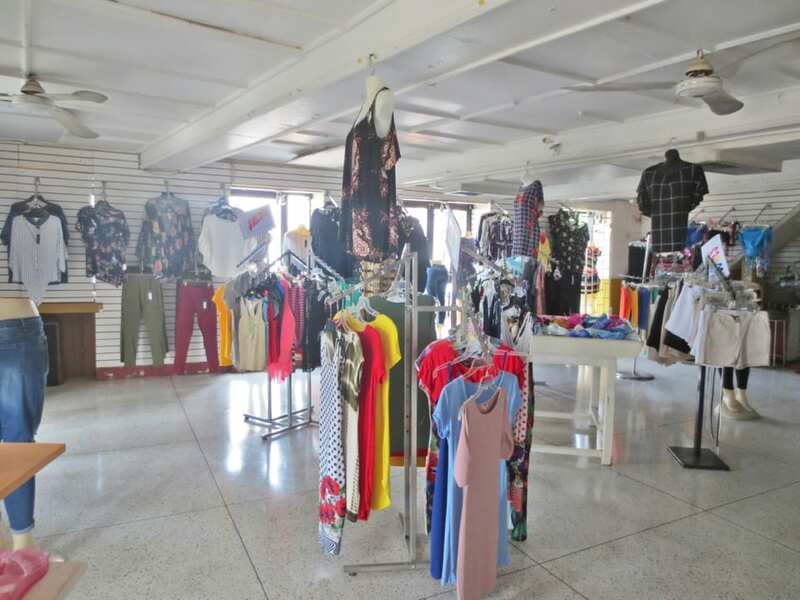 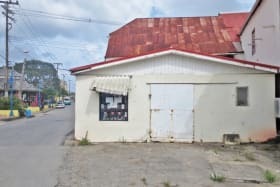 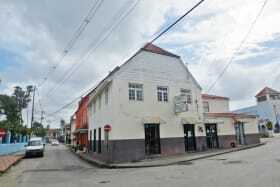 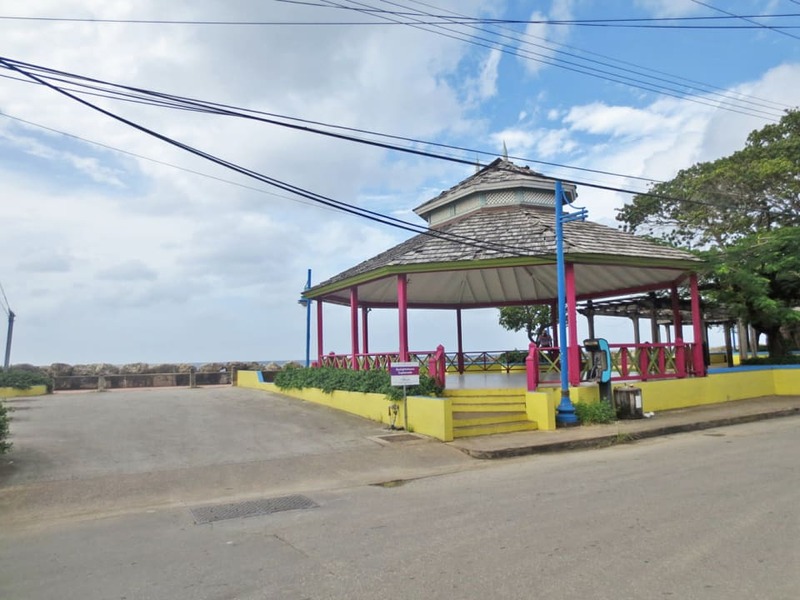 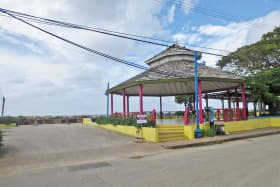 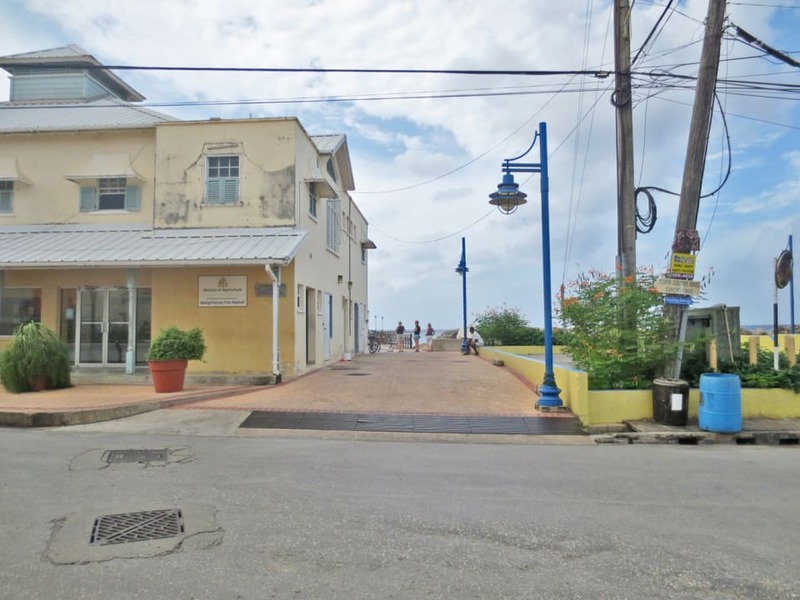 Excellent commercial opportunity in Speightstown, on the main road and across from the pier. 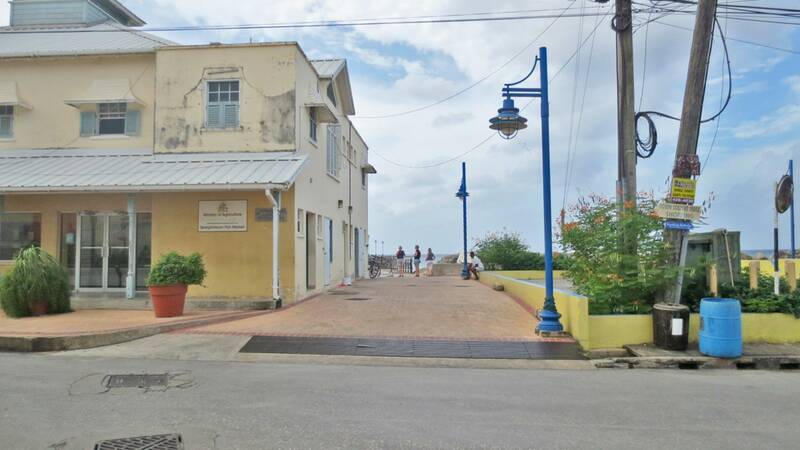 Commercial building on the main road in Speightstown, just across from the pier. 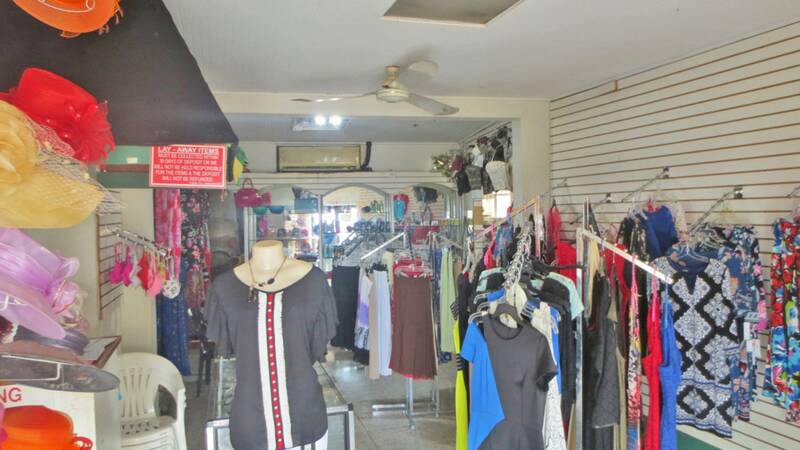 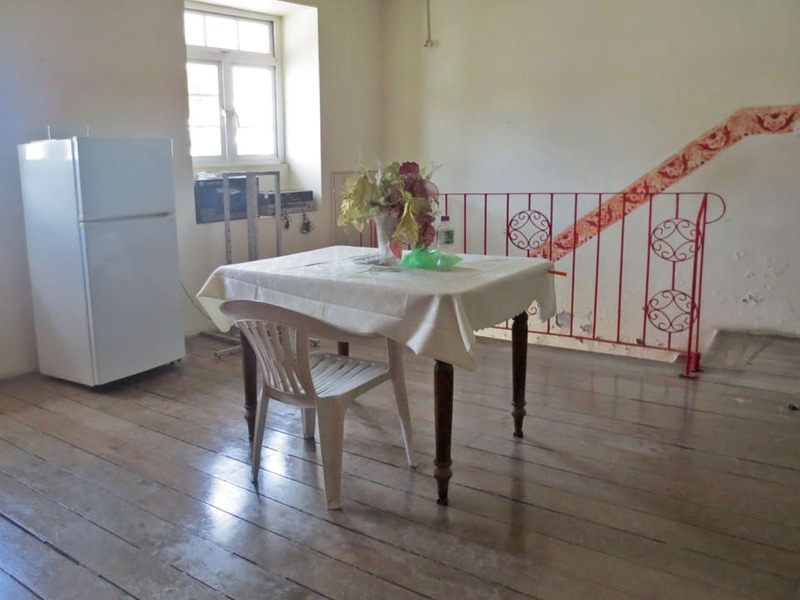 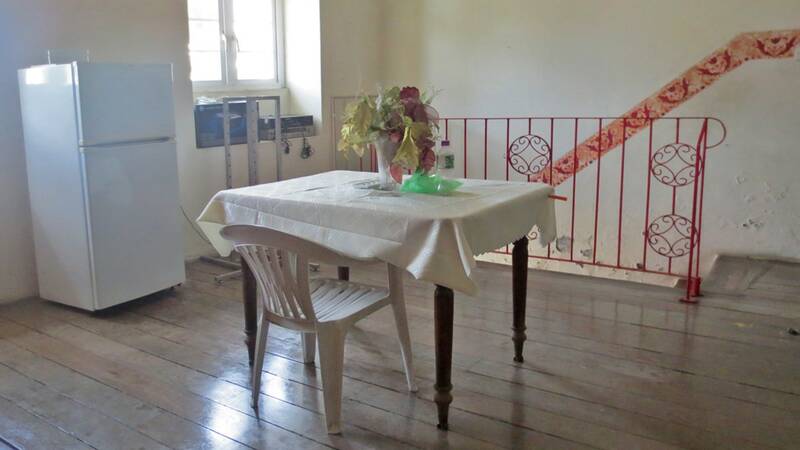 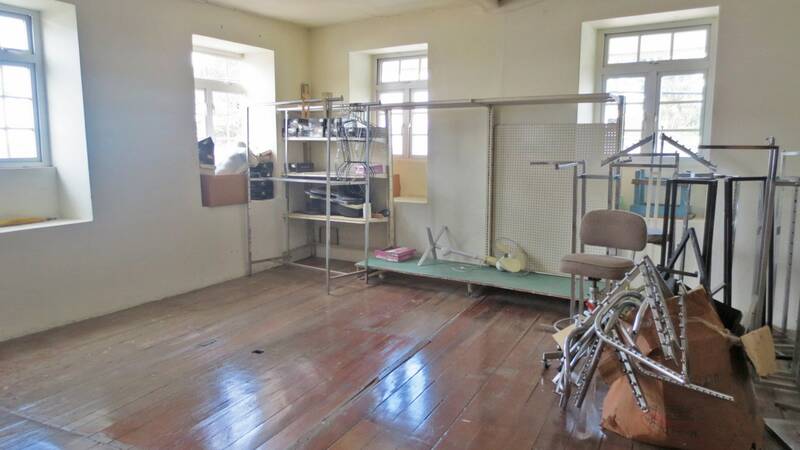 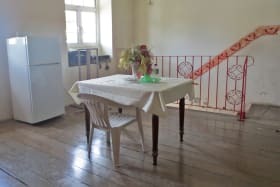 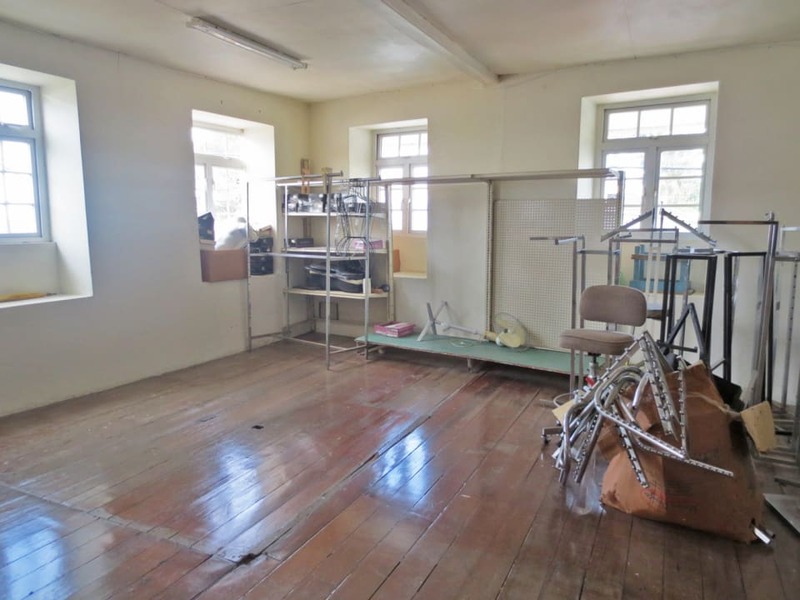 Excellent visibility and is a two story building, with sea views from the upstairs. 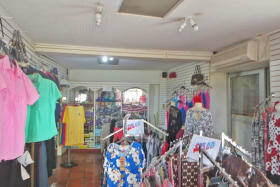 It is currently a ladies' boutique. 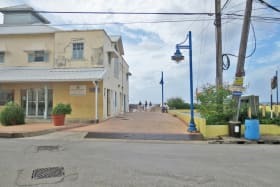 There are 2 parking spots for this building, but there is additional parking across the street by the Speightstown Esplanade. 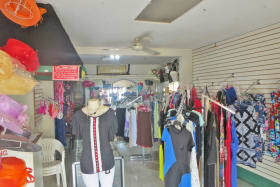 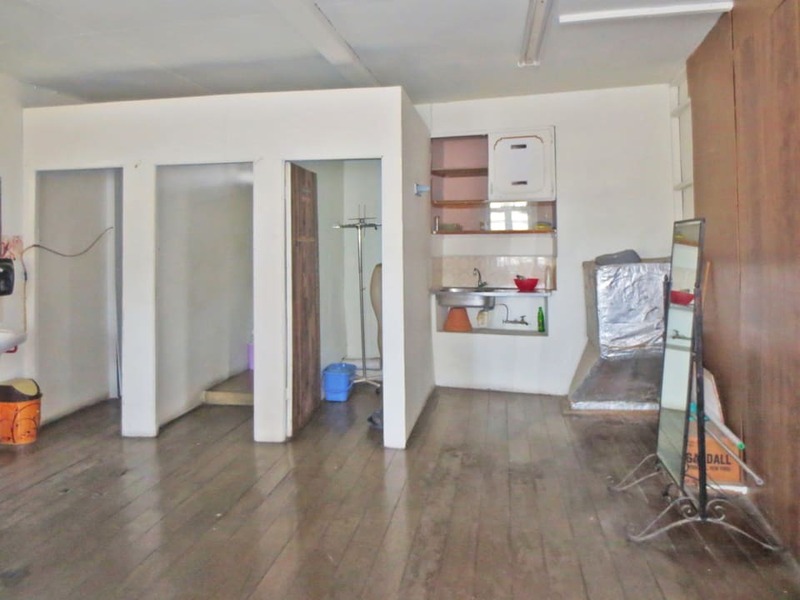 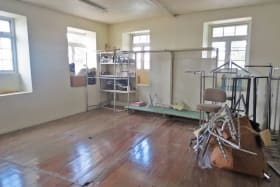 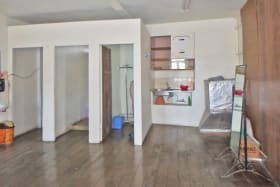 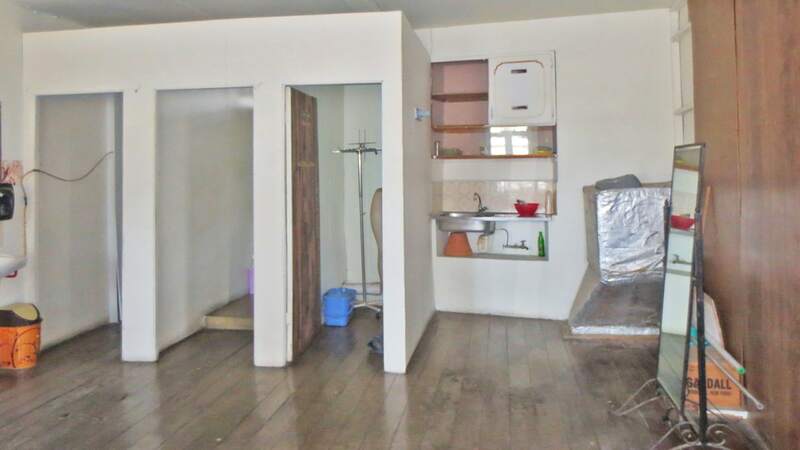 Approximately 2,400 sq.ft.